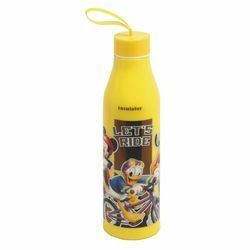 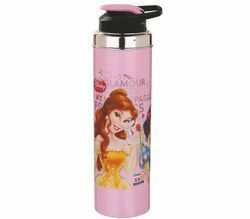 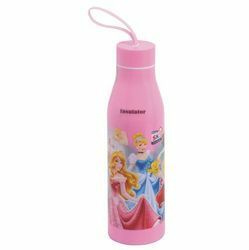 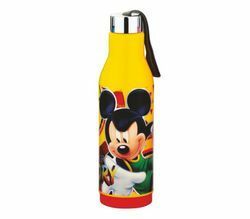 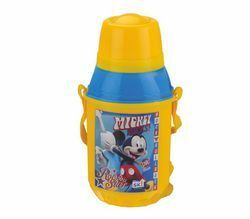 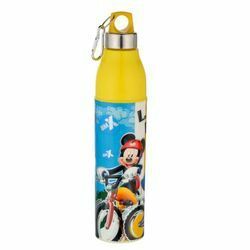 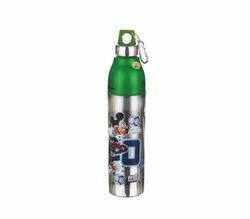 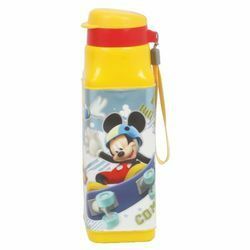 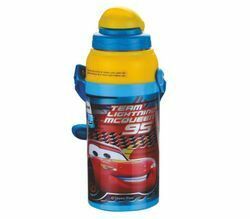 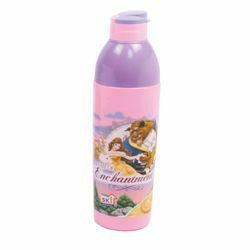 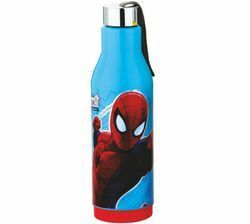 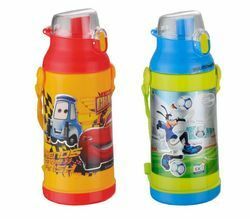 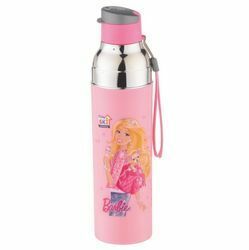 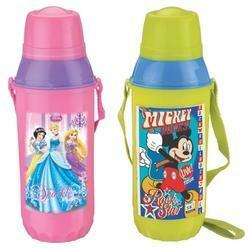 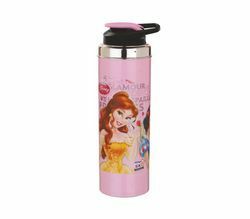 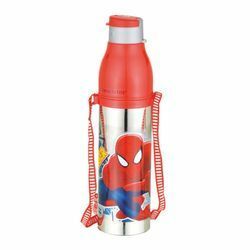 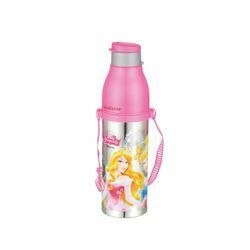 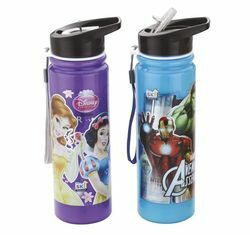 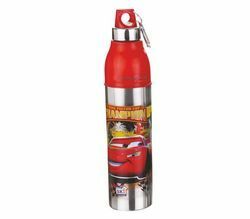 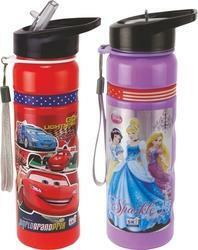 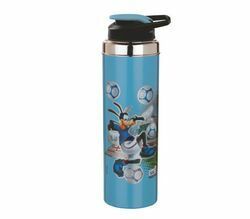 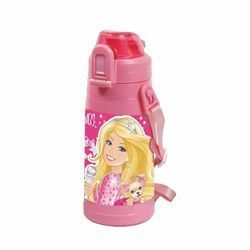 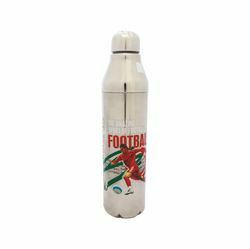 We are a leading Manufacturer of disney cool sumo insulated bottle, disney cool playtime insulated bottle, disney cool velocity 800ml insulated bottle, insulated cool velocity 600 water bottle, disney cool talent 800ml insulated bottle and disney cool talent 600ml insulated bottle from Mumbai, India. 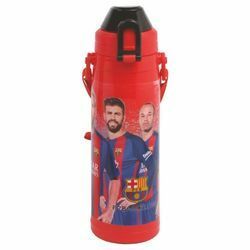 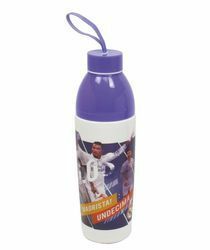 We are offering CooL Energy 800 Insulated Bottle to our client. 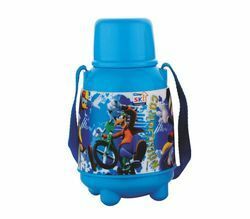 We are offering CooL Energy 600 Insulated Bottle to our client.